The IDL Palaeontology Laboratory ( PaleoLab for short) supports scientific research in the field of Invertebrate Palaeontology, as well as graduate and postgraduate lab teaching activities of a variety of courses (Palaeontology, Taphonomy, Archaeozoology, etc.) of the Department of Geology of the Faculty of Sciences of the University of Lisbon. In the lab, invertebrate macrofossils (both body and trace fossils) are prepared for research, identified and photographed. The lab is staffed by IDL and Geology Department Palaeontology researchers/teachers and by Palaeontology postgrad students. 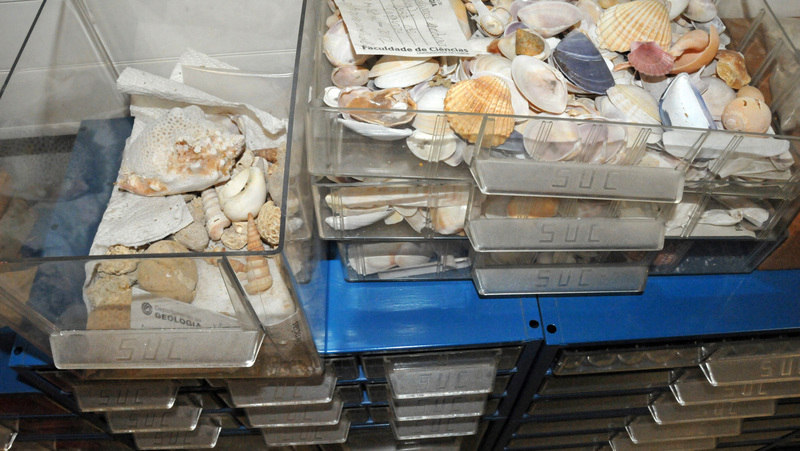 The PaleoLab is also home to the preparation of micropalaeontology samples later investigated in the IDL NannoLab. 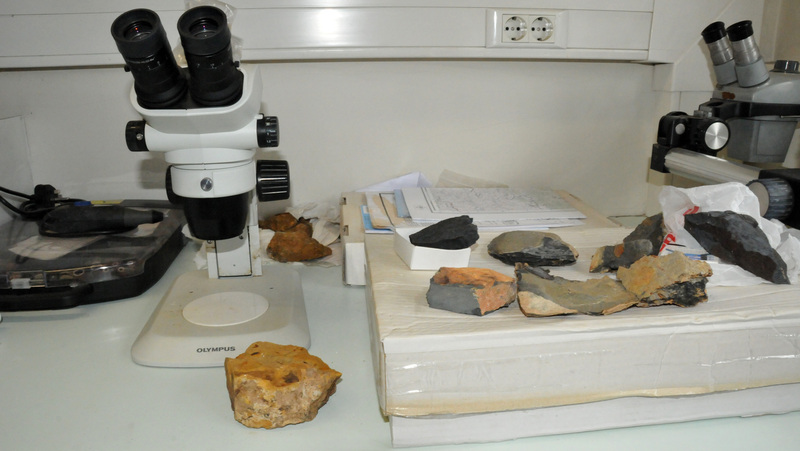 The Lab’s standard fossil preparation and research equipment includes sieves, drills, ultrasonic baths, compressed air, research binocular microscopes, photographic copy macro stand, digital photo cameras, etc. PalaeoLab is also equipped with a fume hood used in the process of whitening specimens for photography.